We at zodiac feed are trying to bring your way something new and more meaningful that you haven’t been through before. 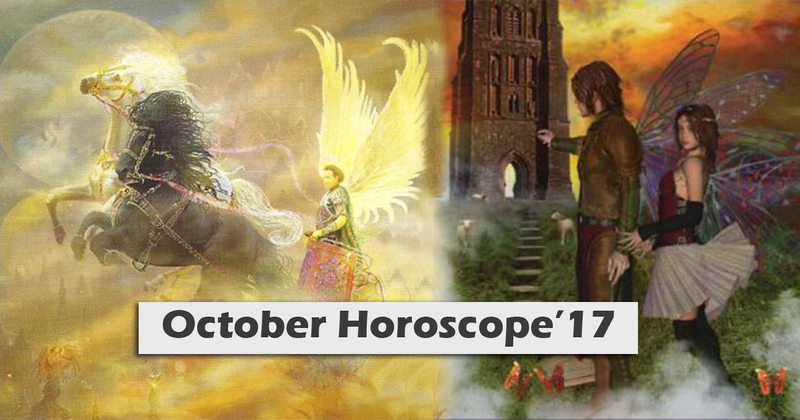 We along with your horoscope shall provide you a very carefully made with many efforts a list of do’s and don’ts for helping our readers and in addition to this, there is one affirmation for each zodiac. Doing this regularly will show you immense change. Your Satisfaction Is Our Utmost Concern. Wishing You All A Very Bright Colour Full And Lit Up Month Like The Festival Of Diwali. 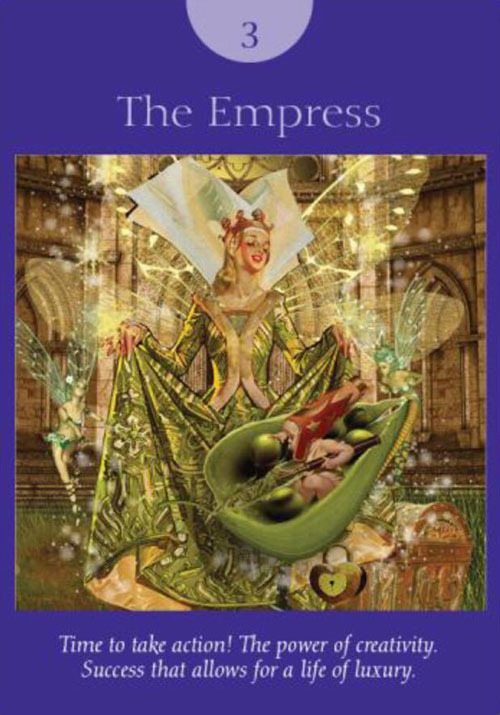 THE EMPRESS: This card indicates lavish abundance period. The time where you will be giving birth to your dreams. You shall be nurturing yourself and others.Enjoy the beautiful things in life around you and you might just realize how blessed you are. Do’s: Take excellent care of your body with massage, yoga or anything that makes you feel healthy, vibrant and luxurious. Don’ts: Do not be fooled by words. 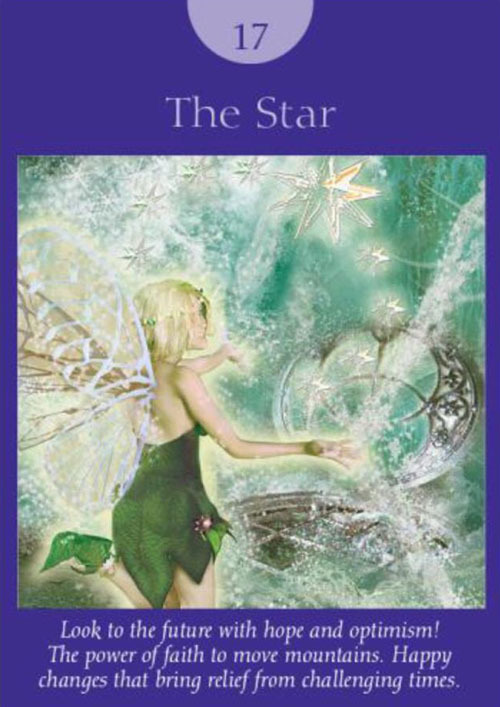 Affirmation: I call upon God and angels to help me notice and enjoy the gifts that my dedication brings me. THE CHARIOT: A time of some great achievement. Learning self-discipline and working with willpower. Some might get public recognition. You will be able to manage a challenging situation successfully. The time where you will be basking in the glory of joy. There may be a promotion or a reward for some. Travel plans for others. Keep all your vehicles in up to date conditions. Do’s: Stay calm and stay grounded. Most importantly stay focused towards your goals. Rome was not built in a day. Don’ts: Avoid taking hasty decisions during this month of the year. 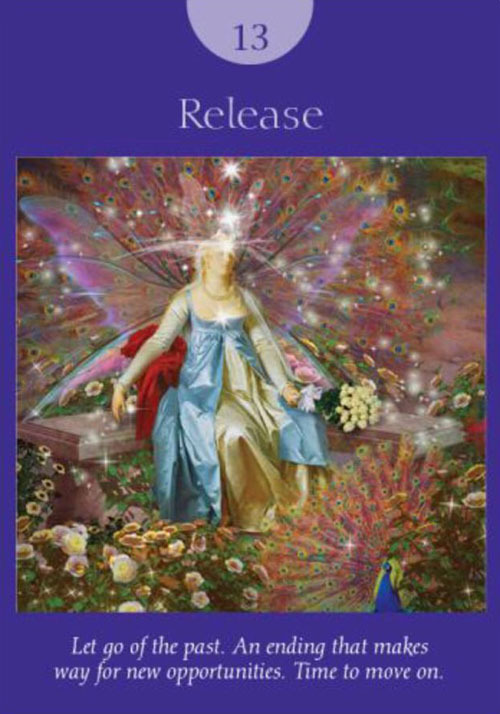 Affirmation: I ask my angels to help me express myself with love. THE STAR: Wish upon a star and make a wish. It might just come true with lots of goodness in store for you. Happy times ahead. Its that time of the month where you will be making positive and long-term changes and a lot of them. Indication of being on the right path as well. Your career chart shows you are involved in the right direction and this is your life’s purpose. Do’s: Envision your life the way you want it to be and take action in that direction. Don’ts: Do not ignore your intuition. It will guide you through. RELEASE: This card shows the end of a phase or a situation. It is going to be a time for spiritual transformation for some. A path where you move on, leaving the past behind. There are going to be inevitable positive changes. It’s also a time where you realize to cut everything and everyone who has outgrown your emotions. Do’s: Take a good time in adjusting to the change happening in your life. Be kind to yourself. Don’ts: Do not rush into situations. Affirmation: I deserve the best in life. The best is coming to me now. A lawyer by profession. Editor at Zodiac Feed. Astrologer. Conducts live sessions. 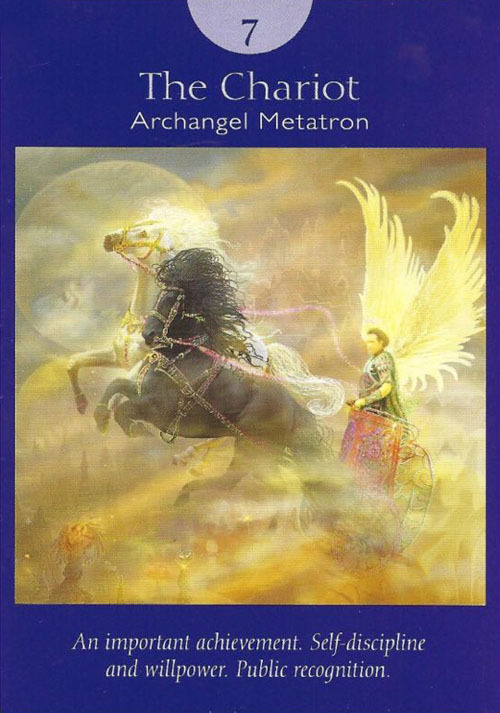 Angel card reader/ tarot reader by passion. Relationship Counsellor. Crystal ball gazer. Intense love for zodiacs and numerology. Coach on Affirmations and switchwords! Runs Divinity! Life Path Number 7 : What Does Your Life Path Number Mean? Life Path Number 9 : What Does Your Life Path Number Mean? Know what your stars say about you and what 12 zodiac signs mean and how it affects your life. Complete information about astrology zodiac signs dates, meanings and compatibility.